Vestas reinforces its leading role in Japan’s renewable energy market with 47 MW order and continues to support the country’s ambition of installing 10 GW of wind energy by 2030. The order includes supply and installation of 13 V117-3.45 MW turbines, delivered in 3.6 MW Power Optimised Mode, as well as a service agreement. 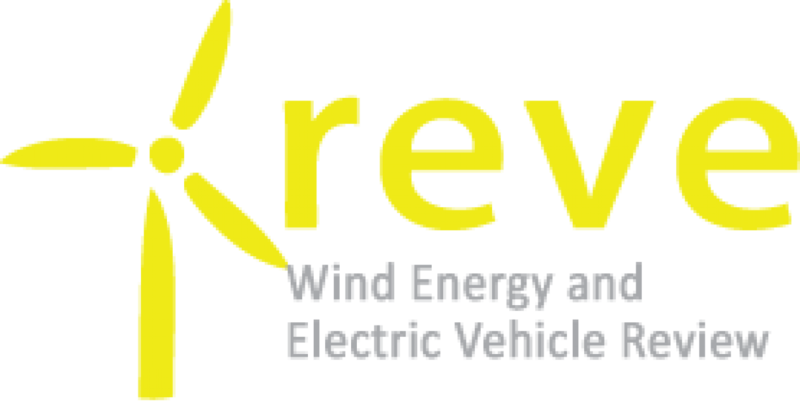 “Japan’s energy market has undergone significant changes over the past few years, and wind is becoming a much more important energy source. Vestas has been the market leader in Japan for many years and continues to support the efforts to reach the country’s renewable energy targets. With Vestas’ experience in the market, and our expertise in developing customised solutions to fit customer needs, I look forward to being a big part of the further development of Japan’s renewable energy market,” said Clive Turton, President of Vestas Asia Pacific. 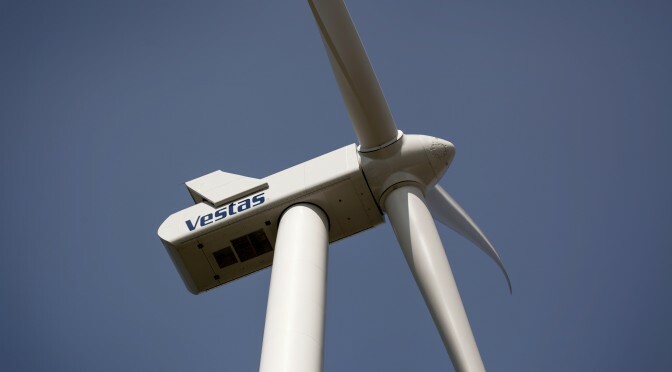 Vestas installed its first turbines in Japan in 1995 and has since then installed a total of 532 MW, making Vestas the leading wind energy solution provider in the Japanese market.